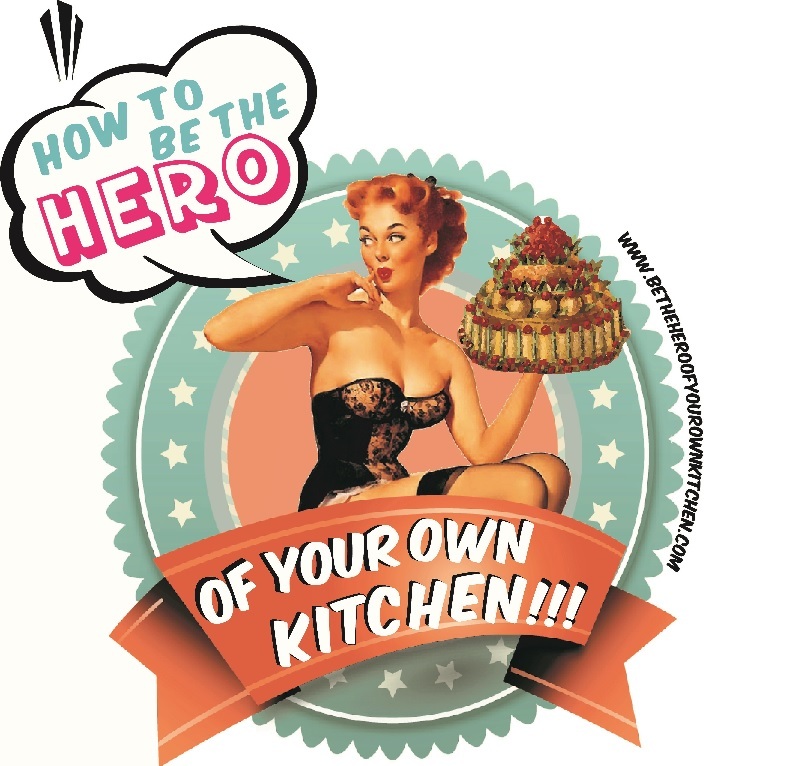 Pasta | How to be the hero of your own kitchen! Sometimes less is more, and thank God for that. When I ponder about how our lives can be so unbearably hectic, the last thing I want is to stress over dinner. There’s no shame in trying to simplify cooking, specially if the result is a healthy, fast and flavourful meal, the secret to success is very simple: a well stocked fridge and a highly functional pantry. As long as you have those things covered, food preparation shouldn’t be a painful task.